Photography Tours in 36 cities around the world. 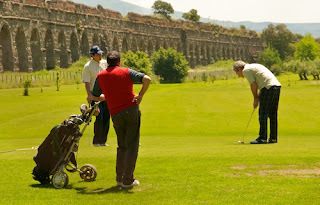 Today I went to the Archeological Park outside Rome to see the famous Roman Aquaducts. It's amazing how they were constructed to bring water to Rome from so far away. More amazing is that they are still standing after 2000 years, and some of them still work. The park is a favorite place for bikers, joggers, runners, and strollers. What a contrast of old and new! I arrived in Rome, the Eternal City, but we call it the Infernal City because it just drives you crazy! But you gotta LOVE THIS CITY! I come here every summer to lead photography tours. This year we have added a new facet to our already successful programs that will bring the history of Rome to life in a unique way. 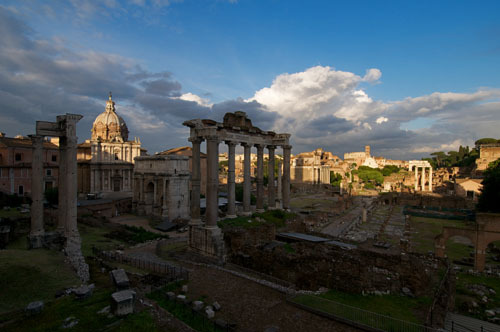 This photo is of the Roman Forum in the late afternoon. I've been shooting the Roman Forum for over 40 years and never get tired of pointing my camera into those beautiful ruins. The light is always changing from moment to moment, bathing those ancient stones in shades of the golden light Rome is so famous for. This was shot with a Nikon D300s and a 18-200mm lens. Travel professional and art enthusiast.